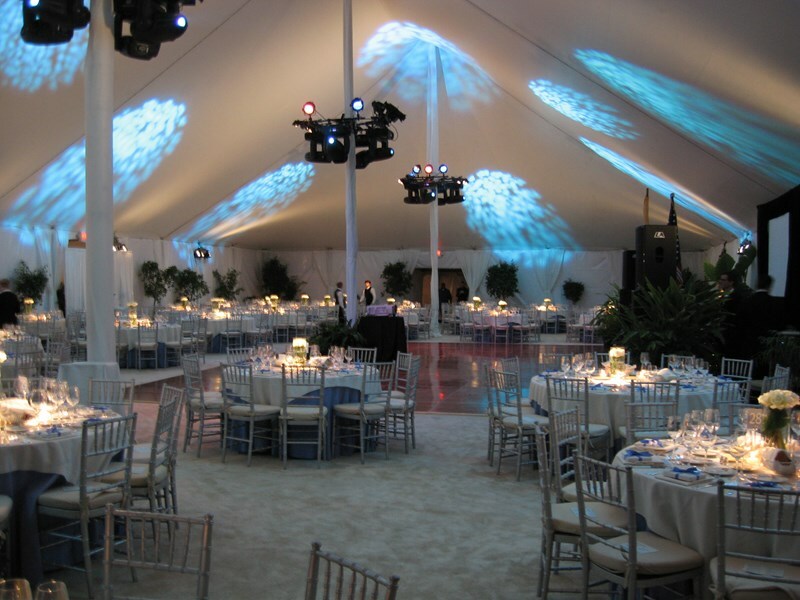 Tension structures are professionally engineered CAD designed tents. They offer an elegant profile and more spacious interior than traditional pole tents. The design of these tents serve both an asthetic and functional purpose. The smooth curves and clean lines offer your event a dramatic and visually appealing presence.